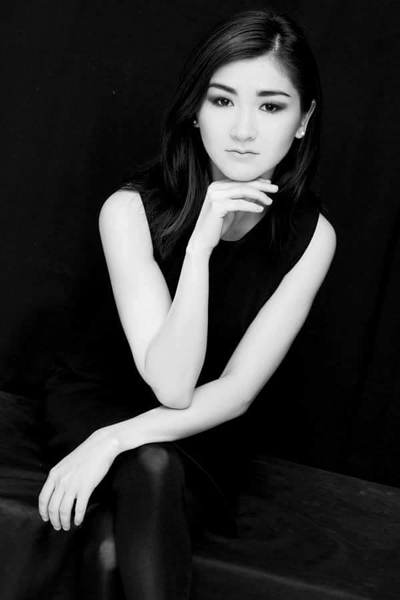 Violinist Assya Nurzhigitova was born in Almaty, Kazakhstan and is currently studying at the Royal College of Music, London for a Master of Performance, with a Future of Russia scholarship. 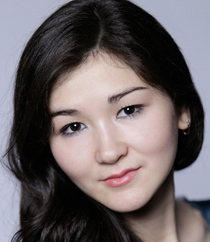 She began her studies at the Bayseitova Music School and continued at the National Academy of Kazakhstan in Astana with Professor Raissa Mussahadjayeva. 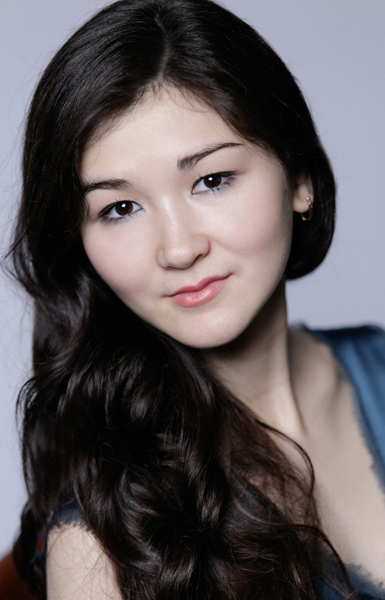 Assya completed her undergraduate studies at the Moscow Conservatoire, studying with Maxim Fedotov, graduating in 2014. 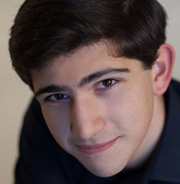 Assya has been a prize-winner in numerous international competitions, including First Prize in the Giovanni Talenti and Second Prize in the Rovere d’Oro Competition, Italy (2008), and more recently was an award winner in the International Edward Grach Violinists’ Competition (2014). Assya was invited to perform Tchaikovsky’s Meditation at the Talanty Sodruzhestva, a new music festival dedicated to Fuat Mansurov, with the Vassily Nikolayev Youth Symphony Orchestra in 2013. She performed with the Astana Academy of Soloists in 2009 at the age of eighteen and since then performed regularly as an orchestral player. In 2010 she joined the Eurasia Youth Symphony Orchestra and Fuat Mansurov for a tour across France, Italy, Austria and Russia and in 2011 became a member of the Perm Theatre Opera and Ballet Orchestra, directed by Teodor Kurentzis. She later toured South Korea with the Royal Opera Orchestra of Volgograd State Theatre and worked at Astana Opera during the 2015-2016 season. Assya has performed with orchestras at the Royal Festival Hall (2016), the Great Hall of Moscow Conservatory (2010-14), Tchaikovsky Concert Hall (2011-2014), Musikverein Vienna (2010), the Great Hall of Conservatory of Santa Cecilia in Rome (2010), Salle Gaveau in Paris (2010), Rudolfinum Arts Center in Seoul (2013), State Academical Opera and Ballet Theatre in Almaty (2010), Kazakhstan, Central Concert Hall in Astana, Astana Opera in Astana (2014-16). In May 2016, Assya successfully auditioned for the London Philharmonic Orchestras extras list and performed with the orchestra at the Royal Festival Hall.